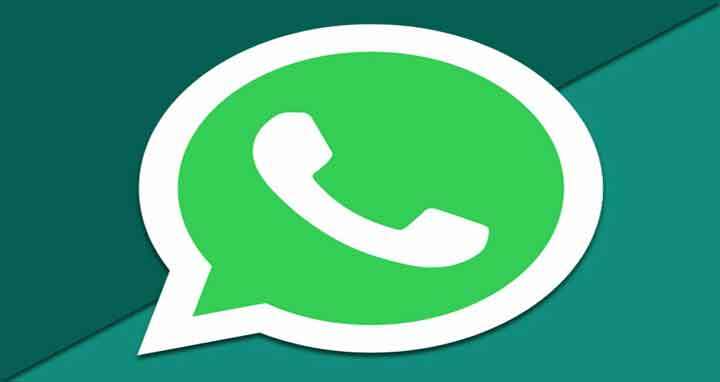 Dhaka, 5 July, Abnews: India has told WhatsApp to take “immediate action” after a spate of horrific lynchings sparked by false rumors being shared on the hugely popular smartphone messaging service. More than 25 people have been killed in India in recent months after rumors were spread on smartphones about child kidnappers, thieves and sexual predators. The spate of lynchings started in May last year in eastern India after rumors on WhatsApp about child kidnappers led to the killing of six men. On Sunday, five men were bludgeoned to death in Maharashtra state by a crazed mob, and last week a “rumor buster” official tasked with warning the public against such hoaxes was killed in northeastern Tripura.